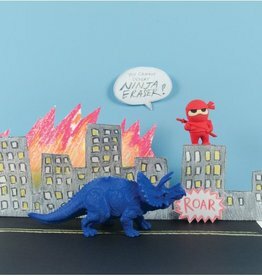 Erase your pencil mistakes in a big way with the prehistorically awesome Triceratops Dinosaur Eraser. 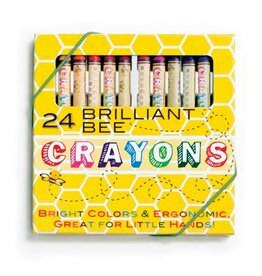 Brilliant Bee Crayons is a set of 24 bright colored crayons. 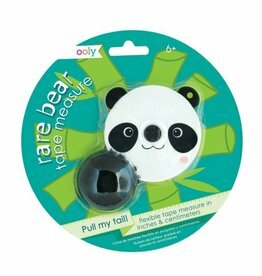 The Rare Bear Measuring Tape has 60 inches of flexible measuring; just pull the tail. 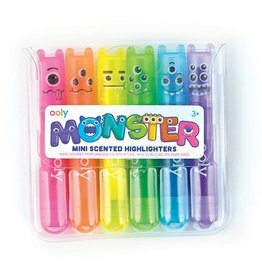 Celebrate colorful creativity with an inflatable and colorable paper dragon. 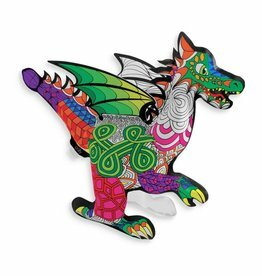 3D Colorables are the DIY paper toys that allow you to express your colorful imagination in 3D and this Fantastic Dragon is the perfect palette for intricate coloring design. 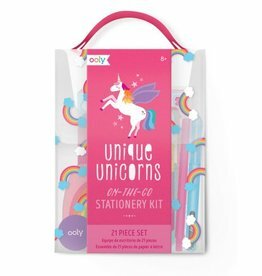 Keep in touch with family and friends in this unique stationery set of mystical and magical unicorns. 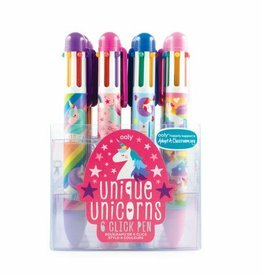 Unique Unicorn 6 Click Multi Pen in 4 different designs. 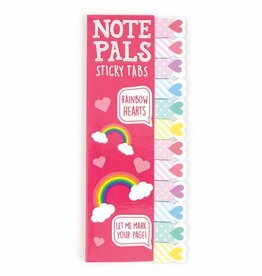 Note Pals Sticky Tabs with cute and colorful hearts. 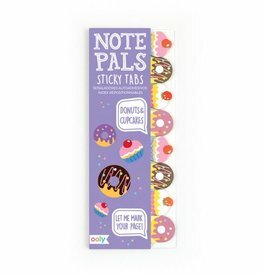 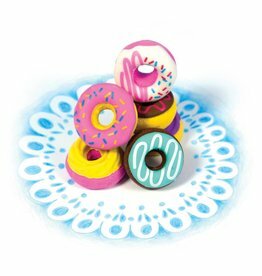 Note Pals Sticky Tabs with frosted donut designs. 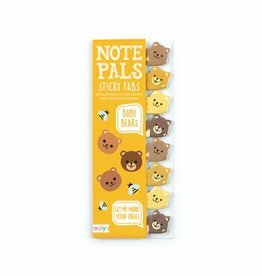 Puffy Pets Itsy Bitsy stickers. 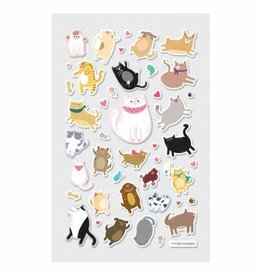 Small sticker sheet of fat cats and chubby dogs.